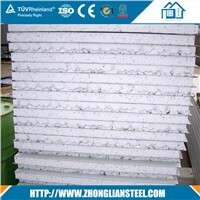 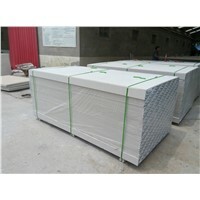 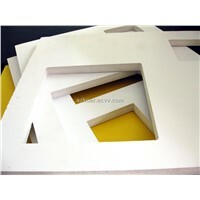 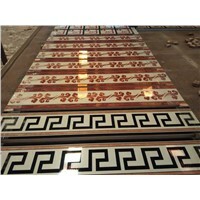 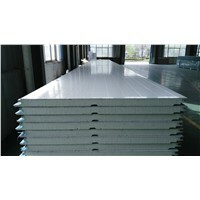 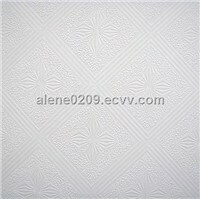 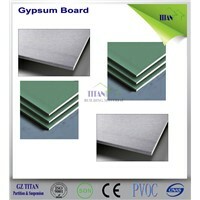 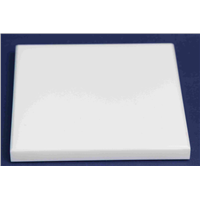 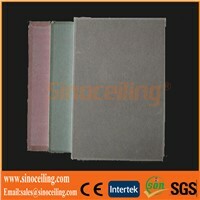 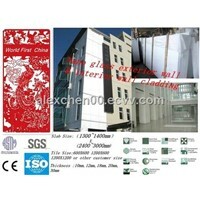 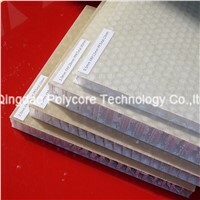 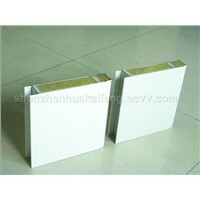 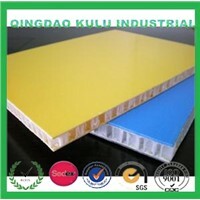 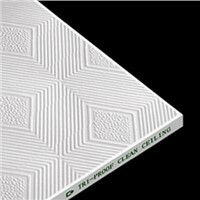 a board, Magnesium Oxide, substrate, Cedar, Paulownia, Lumber, Lorry, Bubble Wrap, Oxide, Magnesium Chloride, Aldehyde, Composite Decking, Cistern, Perlite, Log Cabin, Cladding, Ceiling Tiles, Abstract Painting, Glass Ceiling, Metal Roofing | More..
Shen Zhen Zhenxin Long Plastic Co., Ltd. 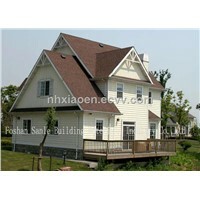 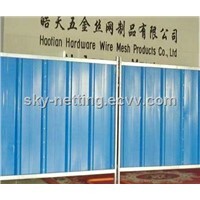 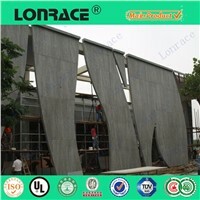 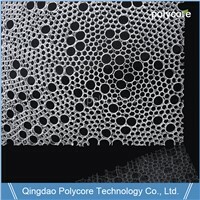 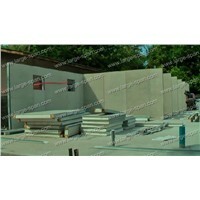 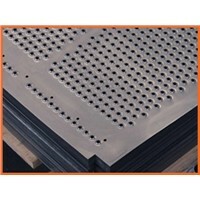 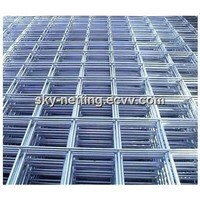 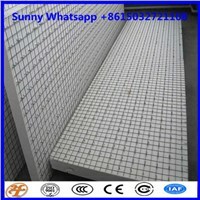 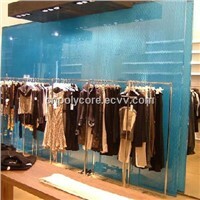 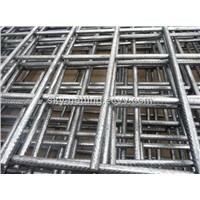 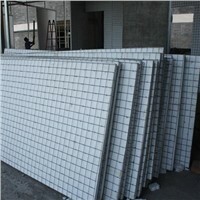 Product Brief: 3D mesh panel used in construction . 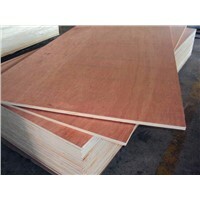 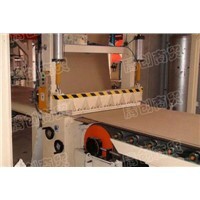 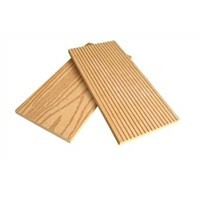 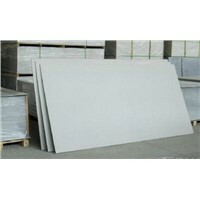 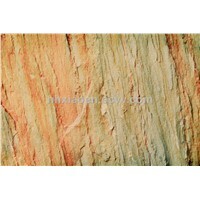 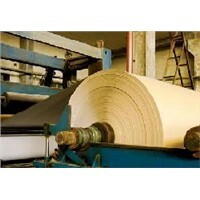 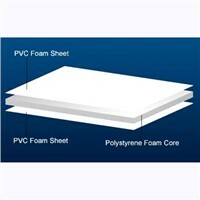 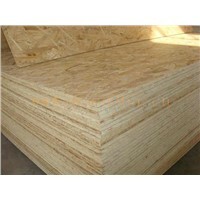 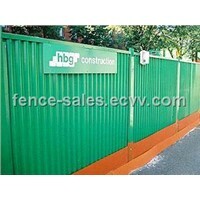 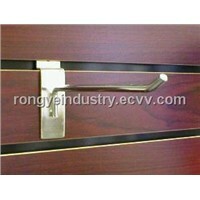 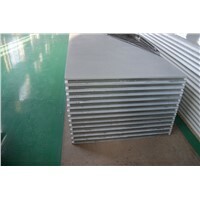 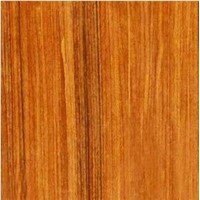 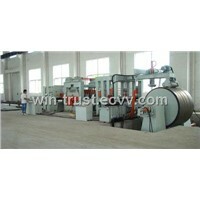 Product Brief: ply bond can be from 150-1000J/m2, width at 2600mm at most. 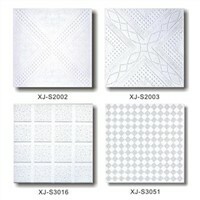 Yantai Deluxe Clothing Co., Ltd.
Foshan Miclear Ceramics Technology Co., Ltd.
Linyi Titan Globe Trading Co., Ltd.